This photo was taken in the Columbia River Gorge falls area. 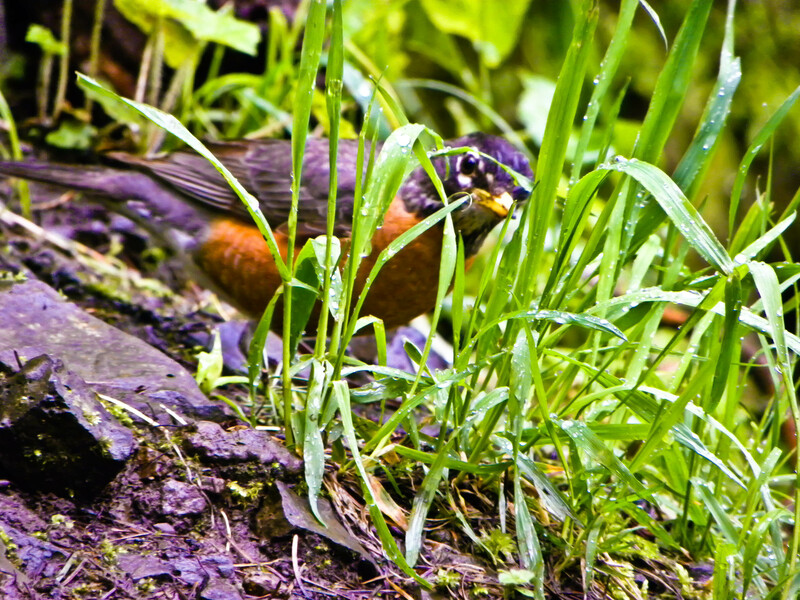 The little birdie was just steps ahead of me and as I followed him he snuck behind some grass to get a look at me. The photo came out as focused on the grass rather than the bird so it seems a perfect fit for this week’s Weekly Photo Challenge. For the originating contest post take a peek here. This entry was posted in Challenges, Weekly Photo Challenge and tagged bird, Columbia River Gorge falls, Found Round and about, nature, photography, tisha clinkenbeard photography, Weekly Photo Challenge. Bookmark the permalink. Thank you so much! I thought it was very colorful & seemed full of character! Unfortunately, I don’t. I will post the pic on a nature group & see if anyone knows!